In this fast-paced world we live in today, change is inevitable. It isn’t necessarily a bad thing, especially if it’s for the better. The same goes with architectural design. Over the years, it has undergone a massive transformation, especially with the advent of the digital age. Like all change, the great strides made in the industry, particularly in architectural rendering software, have been met with some resistance. Traditionalists would always revert to traditional methods. Many construction projects even today still prefer 2D drawings over their 3D counterparts; which is kind of absurd because 2D drawings are derived from their 3D models anyway. Not only is it redundantly counterproductive, it squanders every little advancement in architectural rendering software that materialized over the years. Industry insiders, visionaries, and movers and shakers have embraced the potential of architectural rendering software. It is undeniably the future of architectural design because it seamlessly combines old-world craftsmanship with new world technology, making the planning of a construction project more efficient and cost-effective. There has been a myriad of advancements in architectural rendering software and it is very hard to keep track of them. Architectural renderings today are art. The designers behind the mouse and keyboards, the pens and pencils, take great pride in their work because, as all art, it is their form of expression used to elevate the design of a place. As such, the individuals and teams behind architectural rendering give to the design their own “architectural rendering style”. 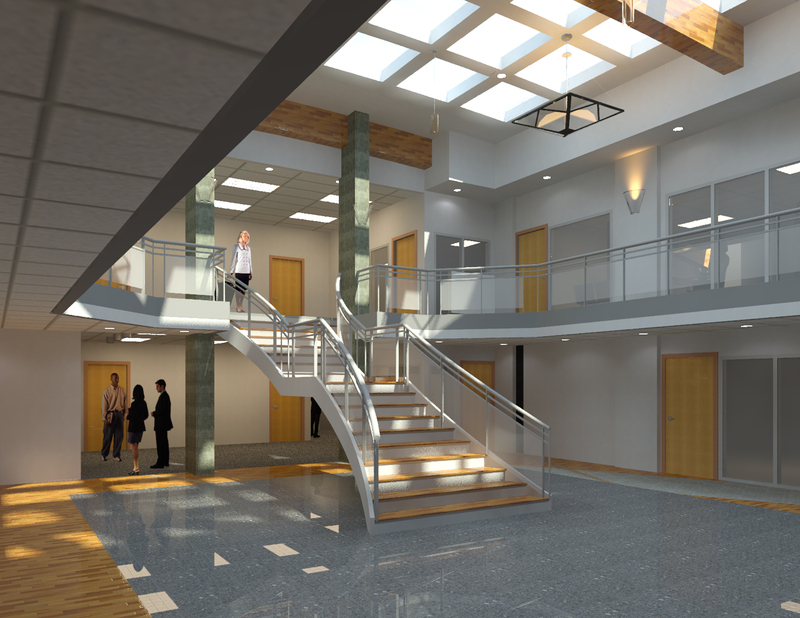 Sometimes architectural rendering will be used for a client, or end user to visualize the soon to be built environment. Other times it will explain to the viewer something very specific about the design. No matter the purpose, the wide range of architectural rendering styles allow the project’s vision to be understood. The design team at JL Architects work with passion to provide high quality and realistic 3D Architectural & Interior renderings utilizing tools such as 3D-animation walk-through, Virtual Environment, and Interactive Multimedia Design. It is our goal to exceed your expectation and go beyond your imagination! Want to Create an Inviting and Attractive Public Space?